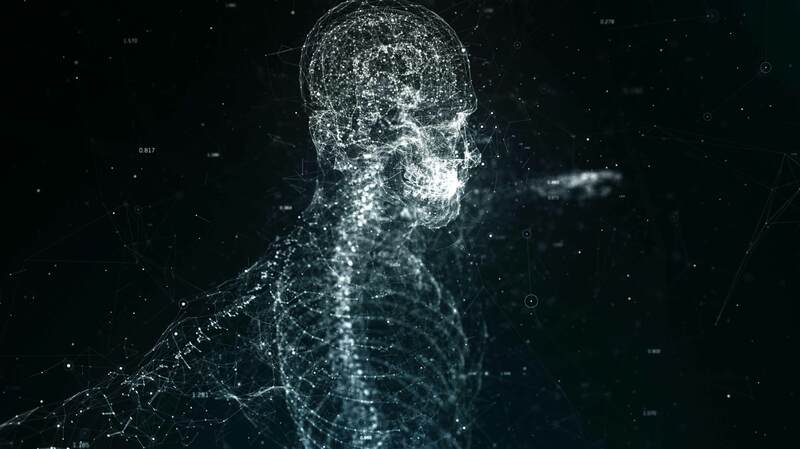 At behold.ai we utilise cutting-edge science to pioneer new forms of diagnostic medicine; this revolutionary approach to healthcare is a step change in the treatment and prevention of diseases, benefiting patients on a global scale. We are completely focused on helping Radiologists in the USA and NHS use Artificial Intelligence with our global mission in mind. to help radiologists diagnose radiology images across all modalities. behold.AI is listed in CB Insights as one of the leading start-ups transforming healthcare in AI. We are a fast growing company. If you believe in making a change in healthcare using advanced cognitive computing using AI please contact us!